‘Perfume, politics and fixed ideals,’ a line from Sylvia Plath’s poem, Sonnet: To Eva. It’s also where the title of Exeter indie punk trio Muncie Girls’ second album, Fixed Ideals, comes from. Plath also inspired the title of their first album, From Caplan to Belsize, a reference to the two asylums the protagonist of The Bell Jar is sent to. 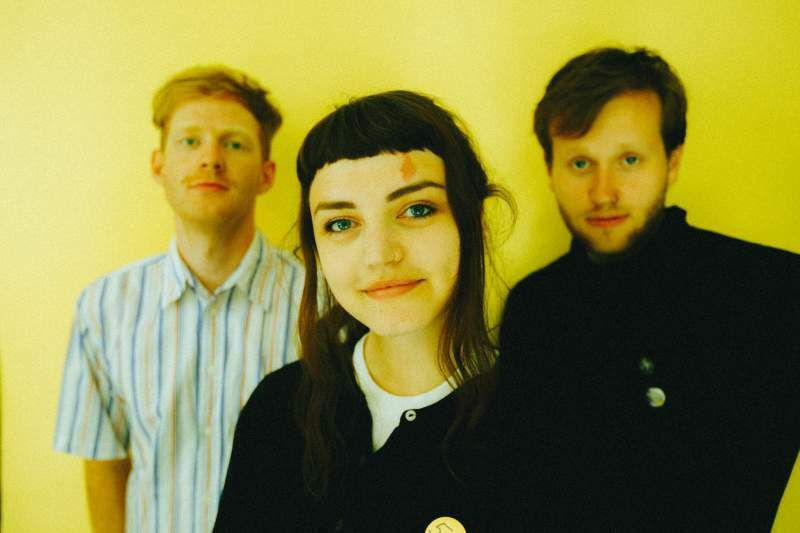 You wouldn’t normally associate Plath with punk, but when it comes to vocalist and bassist Lande Hekt’s knack for writing personal, honest lyrics, it makes sense. Combine the sincerity of Hekt’s lyrics with Muncie Girls’ uplifting, infectious blend of power-pop and punk and the result is life-affirming and liberating. When it comes to political matters, particularly in the current quagmire of UK politics, it’s easy to feel intimidated and powerless when it comes to voicing your opinion, but Hekt approaches these topics in a way that feels inclusive and relatable, framing broader political issues around real life situations. Muncie Girls play Think Tank?, Newcastle on Saturday 29th September.